Irctc registration: hey guys if you travel a lot and every time you have to stand in a long queue to wait for the ticket. Then this article is for you today we discuss how to create a new irctc account. Let me tell you for what irctc stands for Indian railway catering and transportation corporation. Today almost everything you can book online from a movie ticket to a hotel room and there are different websites available on the internet for that.But to book a train in India you need to an irctc account without this you cannot book a railway ticket. Everyone has to book train tickets once in a life and It is very important to have an irctc individual account it will save a lot of time. 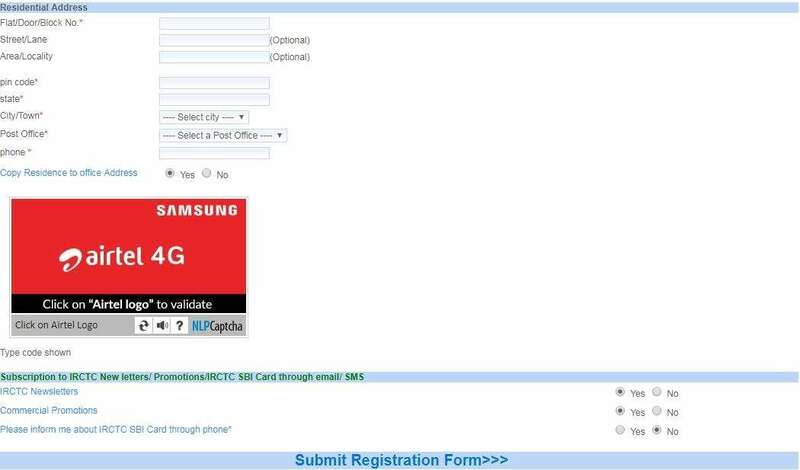 1.1 IRCTC Registration process for a desktop user. 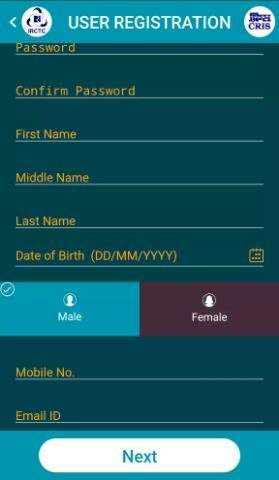 To signup with irctc, you don’t need any document any proof you just need an email id and a phone number.it is a very simple process you can set up your account in 5mintues.irctc recently launched their mobile app on which you can sign up using your android phone.irctc didn’t allow login between 7 am to 11 am. If you are booking your tickets through ibibo cleartrip or any other websites then they will redirect you to irctc official website and want you to do one-time signup. You can check the availability of seats on ibibo and cleartrip. Irctc account not only enables you to book any tickets but it will give you access to many features you can check the status of your PNR and check the train route you can book your meal from their website. You can book tickets for the famous Maharaja express and other luxury trains. 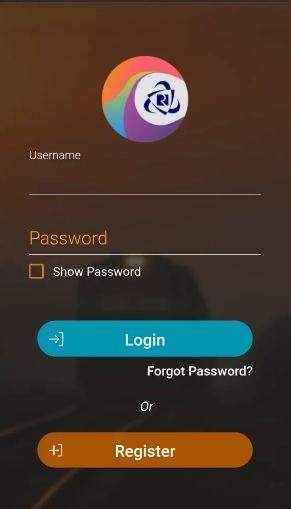 So we will discuss the registration process for both mobile and desktop user. You can signup an irctc individual registration or an agent registration and earn by booking tickets for people. 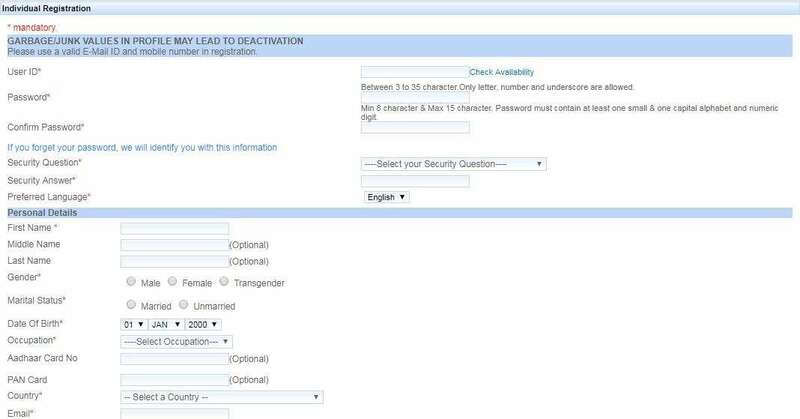 IRCTC Registration process for a desktop user. First of all head over to the official website of Indian railways by clicking the link below. Now click on “Sign up. It will show the Registration Form fill the form carefully. Enter email id and mobile number for verification. Enter address with a pin code. You will receive an email with your email id just click on verify and they will give you the login details in an email. Then go to the website and login with the login details you received an email. First of all, go to the play store and download the official app for irctc reservation. Open the app it will ask for login or registration click on signup. Now fill all the details then click on next. Enter address and pin code.Do not use any special character like this – / in your address, it will give you an error. 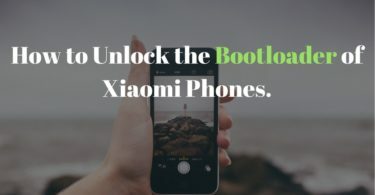 Then verify mobile and email id. Then you will receive your login details in an email. I hope you successfully register for irctc account and you can able to check Indian railway seat availability. If you have any doubts then you can watch this video to get a clear understanding. 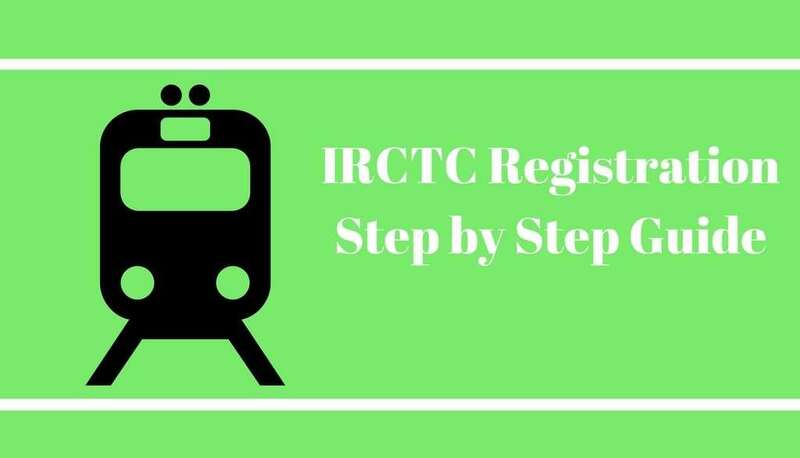 You can watch the below video to get full step by step instruction and follow the step to register your new irctc account for a desktop user.This will clear your mind and you will register for irctc successfully. Now you have registered for IRCTC account but it is not enough you must have to learn to book the tickets and learn about the seat availability of different classes like CC,2C,3A, and 2A. it has different classes for a train for different prices. So just for the IRCTC Registration and learn to book tickets. 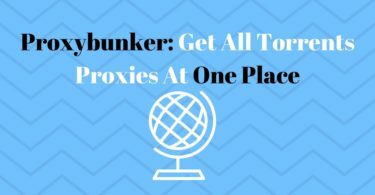 You can just enter the name of stations from where you want to book for and it will show all the available trains and classes for that date you can choose the best and your budget-friendly class and check the availability and book it for you. If you like over article then share it on facebook or like us on facebook for new tricks.